But you might be wondering: Why do some infographics earn links, shares, and traffic so well? And why do the others get buried? 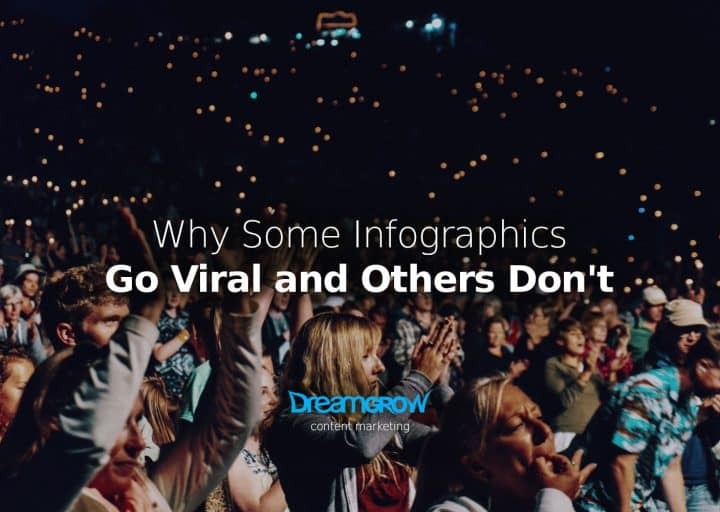 Today, I’m going to pull back the curtain and decrypt virality and show you the exact elements that cause an infographic to go viral. If you have the habit of reading online (duh! 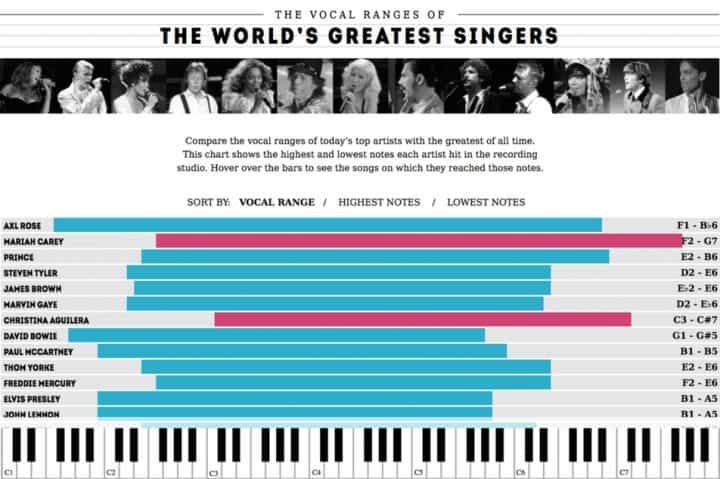 ), then chances are, you’ve come across a trusty infographic. A trusty infographic is simply one that makes a bold claim and backs that claim using solid data. This isn’t about the data or their viewpoint on Obama’s government. (To be frank, I have a neutral stance in this.) They chose an angle, and then they backed that angle with data. In this manner, they conveyed a story. 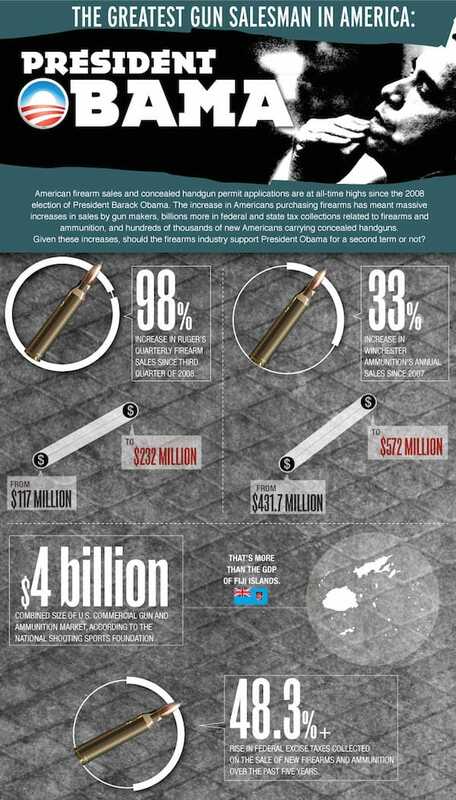 Note: If you take a close look at the Obama infographic example I mentioned here, you will notice that they’ve used all three elements of virality in it. 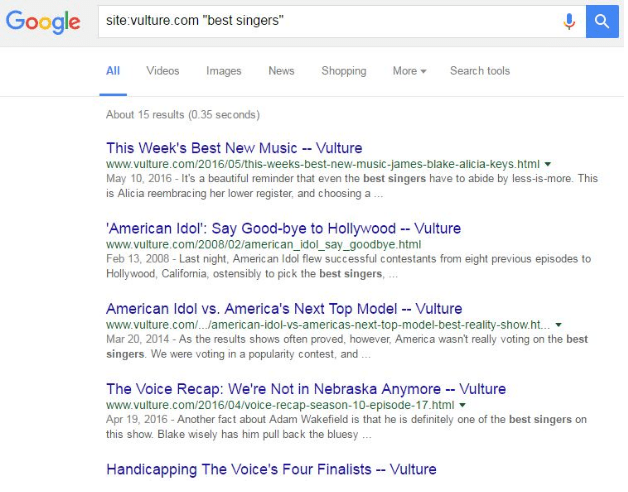 I simply use the search operator site:domain.com “keyword,” and I use news websites like Huffington Post, Spin, Vulture, etc., as the domain. And a warning: this WILL be time-consuming, but I suggest you do this right. The primary reason why most outreach emails fail to prompt any action is that they ask outright what they want. But, do not ask outright. Focus on building a relationship with the blogger/journalist first. This is the exact method I use: First, I send a ‘feeler’ email about some article they wrote, or on something that they tweeted, and I casually mention about the upcoming infographic. I enjoyed your take on the recent scuffle between so and so singers at so and so awards. Anyway, I just wanted to reach out and let you know that I loved your piece. Notice how I casually mention the infographic, and ask nothing in return? From experience, I can tell you this: When a discussion is raging on the internet, all writers will be on the lookout for related content. When you reach out using this feeler, most prospects will just say a casual thank you and ask you to reach out to them when you’re done with the infographic. I just finished putting the creative piece. It was all in a jiffy, but the data and design are solid. How easier can it get? Note: Some of them might not ask you to send them the creative piece. In that case, just ask for permission to send the infographic link in your second email. And always ask for permission. You’re respecting their time that way. Most of them, if they find your infographic interesting (which they will – you’ve used all the elements, haven’t you?) will write about your infographic and link to it. And this is the process that most content marketers use to build traction to their creative pieces and infographics right after they’re published. This is the final step in making your content epic. There is a disclaimer though: this is more about how you present the information that you already have using a great design. Look at the second infographic example I showed you. They’ve done a great job presenting the data in an easy to understand and interactive visual format. When you create such interactive infographics, the content becomes a valuable and timeless resource that will drive consistent traffic to your website for years to come. Here’s another one (I guarantee this will blow your mind) – 100 years of rock, where they’ve beautifully visualized how rock evolved over the past century and how different genres of music were born from each type. Another great example of an interactive resource on different ecommerce website designs. They provide the option to filter the resources by traffic, platform and technology used. That’s it from me. Are you ready to use data, conflict, angles, efficient outreach and interactiveness to build traction for your creative pieces? 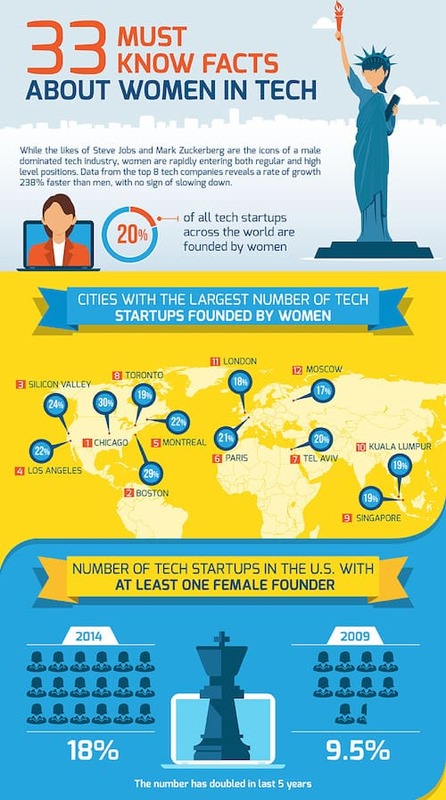 Anything that displays data visually is an infographic. What did you do to make yours stand out?